POINT PLEASANT — Pleasant Valley Hospital announced it received accreditation from The Joint Commission to add a swing bed post-acute rehabilitation program to its inpatient service line. Pleasant Valley Hospital underwent a rigorous, onsite survey conducted on Friday, Dec. 7. During its review, Joint Commission inspected the facility, reviewed personnel files and patient records, conducted interviews with staff, and reviewed hospital swing bed policies and procedures. Passing a Joint Commission survey is a process where health care organizations demonstrate compliance with national standards. Successfully passing a survey by the Joint Commission reflects an organization’s dedication and commitment to meeting standards that facilitate a higher level of performance and patient care. The Joint Commission is a non-profit accreditation organization that has stood as a symbol of quality and excellence for 67 years. The Joint Commission offers nationally recognized accreditation services for hospitals throughout the United States. 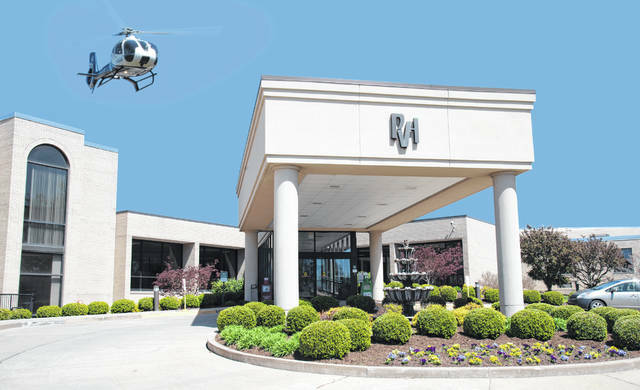 Pleasant Valley Hospital offers patients and their families a single resource for high quality medical care needs with immediate access to their tertiary hospital, Cabell Huntington Hospital, in Huntington, W.Va. Pleasant Valley Hospital serves patients in Mason, Jackson (W.Va.), Meigs and Gallia Counties. For more information, please call 304-675-4340.